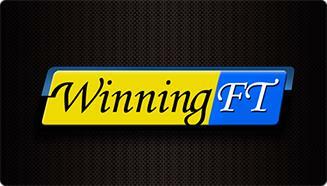 WinningFT is an Asian-based, remote gambling operator focused primarily on offering sports betting products and services to certain Asia Pacific and European markets through several brands. Site offer up to 30,000 bets daily with betting action in more than 90 sports, easy access and fast payouts. Minimum bet 100 Baht , Mix parlay can select from 3 up to 10 teams. 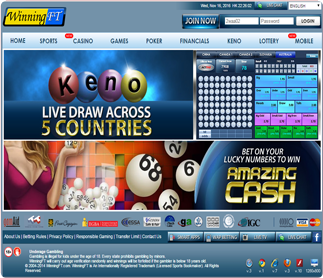 More fun with Keno, Poker, Also can play E-Game of Casino, VDO Slots etc. Live chat and hotline support are available. 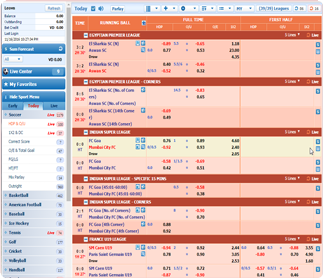 All details about sportsbook and every game in Winningft you can read and learn how to play before log in. More than 20 kinds of sports. 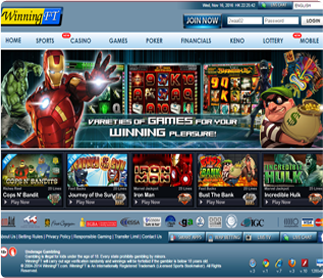 The betting panel allow you to bet on a various type of play. Live Dealer with beautiful girl waiting your come to visit and enjoy with her 24 hour. 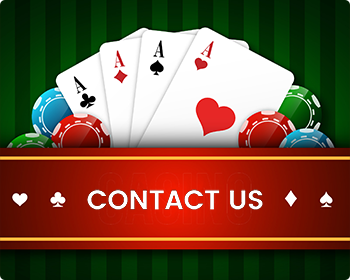 Many kind tables of Baccarat,SicBo,Poker,3Picture,7Up Baccarat can play multi-table. 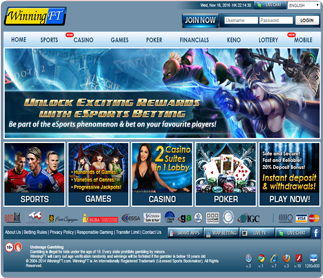 You can enjoy E-Games Mahjong, Joker,Poker and slots with Grand Jackpot. Popular number game of Winningft because beautiful interface make your feeling Happy & Lucky at the same time.